Indian fast bowler Umesh Yadav was born on 25th October 1987. Yadav had a fascination towards the game since his childhood, however, when he thought that making a career in Cricket may not be possible for him, he started seeking jobs in Indian Police. His destiny though had other plans for the Vidarbha pacer. Umesh, who made his international debut in 2010, has played 40 Tests for India and picked up 117 Wickets. In the ODI format too, Umesh has a fair bit of experience- having played 75 games and being able to pick up 106 wickets in them. Umesh though has been in an out of the limited overs squad in the recent past. However, his performances in the longer format of the game have forced the selectors to consider his name for the 2109 World Cup which will be held in England where conditions are more friendly to the seamers. In the recently concluded India-West Indies Test Series, Umesh was on song and performed brilliantly including a 10 wicket haul in the Hyderabad Test. The right arm pacer Umesh Yadav is a major weapon in the Indian bowling attack. He is one of those cricketers who has always made changes to his game, tried to come up with something new and strengthen his existing armory. Umesh’s personal life also has a very interesting story. 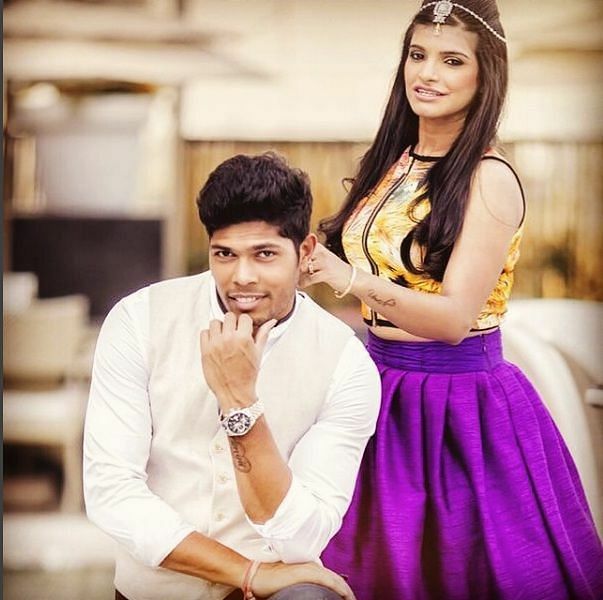 Umesh and his wife Tanya met during an IPL match. Tanya had come to see the game along with one of her friends, who knew Umesh closely. It was this friend who introduced Tanya to Umesh and they started talking and gradually became friends. Eventually, their friendship blossomed into love. In an interview, Tanya has gone on record saying that in 2012 Umesh had proposed her for marriage and she had readily agreed. According to her, Umesh is a very simple man and has stayed grounded despite the limelight cricketers in the country receive. It is worth noting that Umesh is the first Indian cricketer to be drafted into the national side coming from the domestic team of Vidarbha. Umesh too has admitted on several occasions how he has become mature as a cricketer only after he got married to the love of his life- Tanya. Interestingly though, Umesh who was always a talented bowler has taken huge strides as a cricketer post his marriage and also managed to play a key role in India's 2015 World Cup Campaign. However, India lost the semi-final against Australia that year. 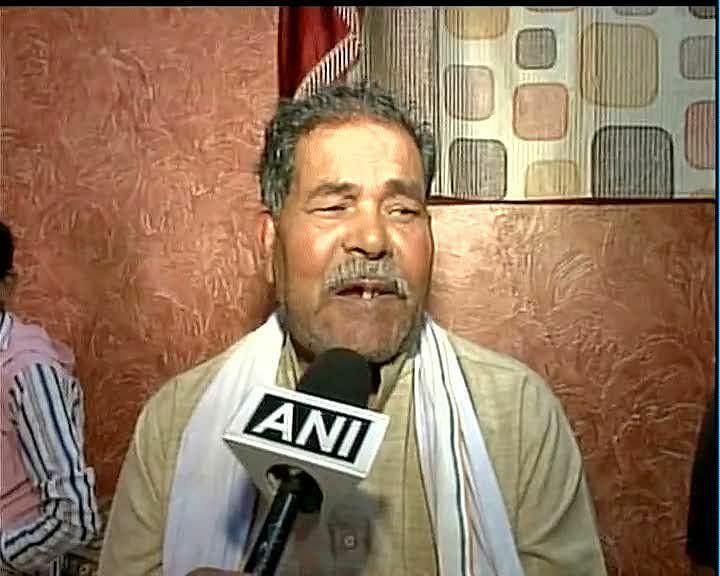 Umesh’s father worked as a laborer in a coal mine and his childhood was spent in a village where coal mine laborers used to live. The interesting thing here is that before 2007 tennis ball cricket was all that Umesh had played and yet he managed to make his debut for Indian Team in 2010. Before being a permanent member of the Indian Team, Umesh had applied for many jobs including service in the police. Umesh's success in this context becomes all the more important. Coming from as humble a background as Umesh, it would have so easy to get carried away. However, Umesh has only improved as a bowler. Given the way Umesh bowled in this year's IPL, it is only a matter of fact before he cements a place for himself in the limited overs format. In 2013, Umesh and Tanya got married. Tanya tells that Umesh is a very cultured individual and is a very good listener. Tanya is also in praise of her husband’s sense of humor and she says that sometimes when she is a bit too loud while speaking, Umesh always jokingly stops her and controls the situation pretty well. However, there is one thing about Umesh that bothers Tanya. It is his height. While Umesh is a tall man, Tanya is of an average height. Although Umesh is not the one who will catch your attention in the Indian Team which consists of flamboyant players and stars, it is his this particular quality that many cricket lovers like about him. For Umesh, it is his game that speaks and may it long be that way for the enrichment of the sport. 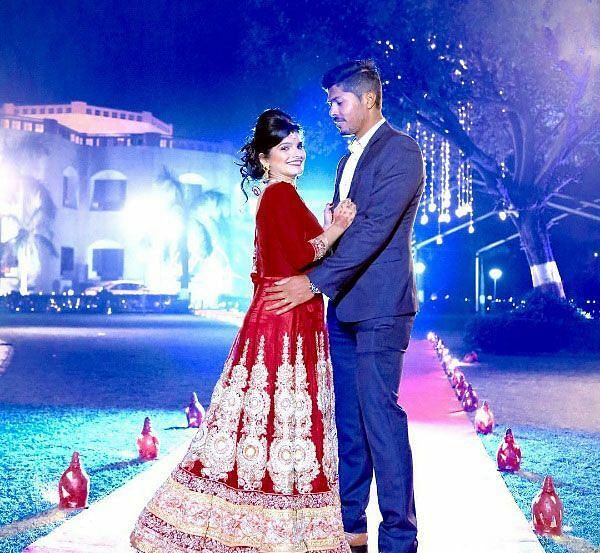 Nevertheless, Umesh and Tanya indeed make for a cute couple!